Benjamin Britten was one of the outstanding British composers of the 20th century. 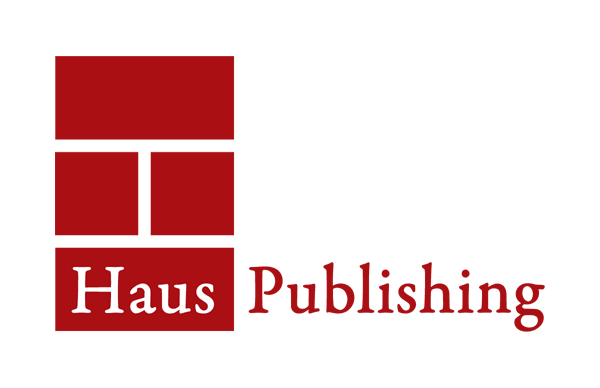 He shot to international fame with his operas, performed by his own English Opera Group, and a series of extraordinary instrumental works. His music won a central place in the repertoire and the affection of successive generations of listeners. 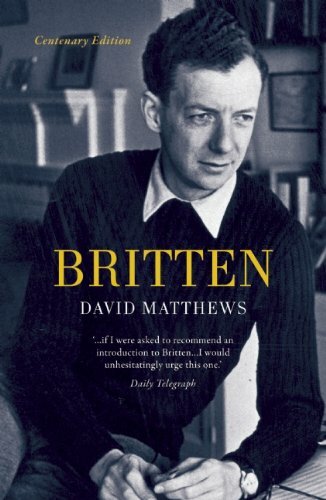 David Matthews brings to this biography his special insight as a fellow composer, former assistant and life-long friend of Britten to produce a uniquely personal, sensitive and authoritative account. David Matthews is one of the leading composers of his generation, his music acclaimed worldwide. In the 1960s he worked as an assistant to Britten. He is the author of Michael Tippett: An Introductory Study.